All the photos from everything we put on! Having event memories is a great way to keep your love for the run going all the time! We love to post our photos and share with all participants that have taken part in all of our races, fun runs and other programs over the years! Photos are free to download! 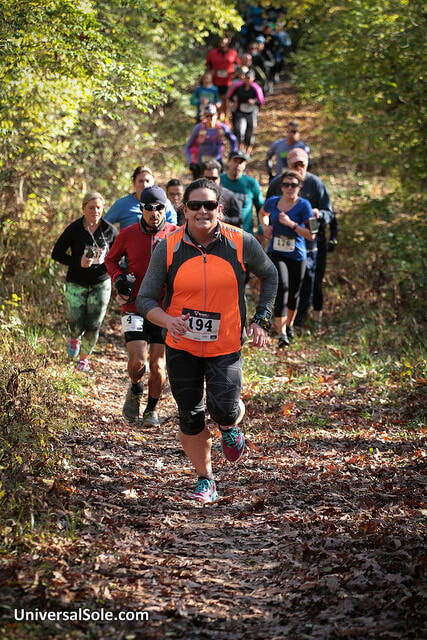 Go ahead and see how much fun we have with all of our events and races!